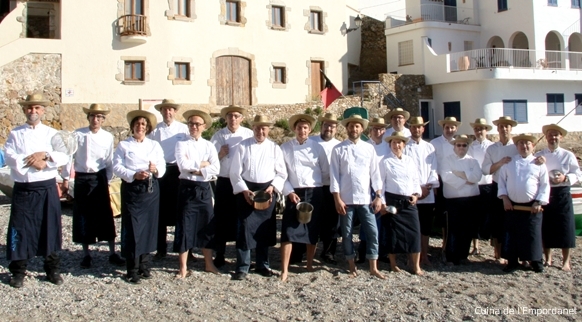 They are the true ambassadors of Girona’s food and wine. 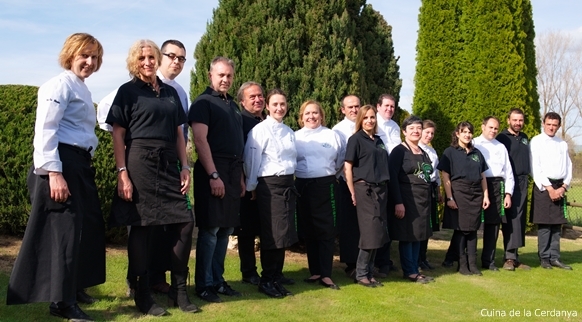 They represent and promote our cuisine and local products through culinary campaigns, fairs and other events. And they simultaneously transmit two of the region’s deeply rooted values: a passion for tradition and creativity.